Spanish does not normally mix negative and affirmative words. Unlike English, Spanish allows for the use of double, and triple negatives. No tienes nada que hacer. You don't have anything to do. Ese niño no se lleva bien con nadie. That boy doesn't get along well with anyone. Gabriel nunca ha contribuido nada a la clase. Gabriel has never contributed anything to the class. Nunca debes hablar con ningún extraño. You should never speak to any stranger. ¿No tienes nada que decir? 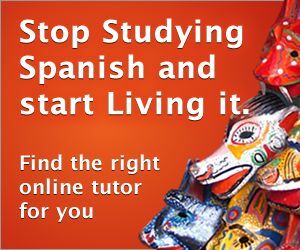 Anyone can learn Spanish free online with this Top 10 Spanish website.